Great news! We are now accepting Medicare clients as well as those who have Cigna insurance. Of course, we continue to see clients with no insurance and those with other insurance (we will provide a receipt for you to submit to your provider). If you are looking for a mental health provider and you’re unable to pay full fee, please give us a call and we can talk about other options. Previous PostPrevious What about insurance? 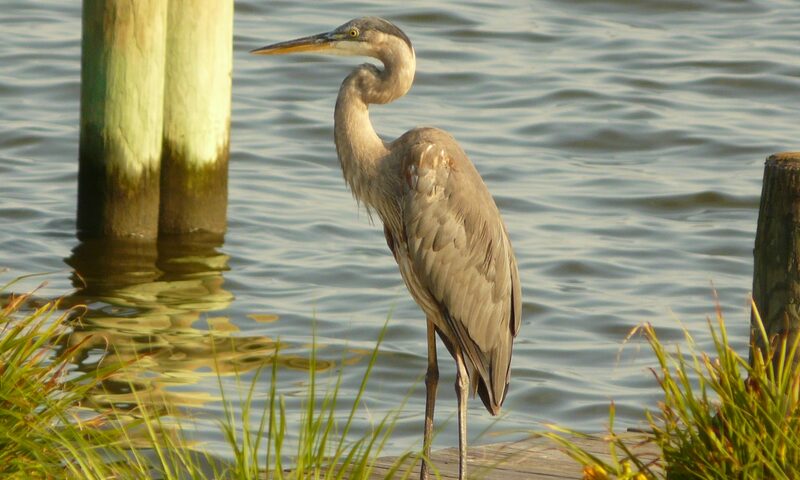 Great blue heron wades along Chester River.